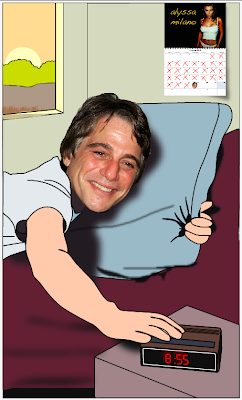 Once every year, you turn into Tony Danza for an entire day. Don’t worry though, the changes are only cosmetic. So, uh…you’re still the boss.